Sign up and receive Property Email Alerts of Vacant Land for sale in Drum Rock, Nelspruit. Build your dream home. The stand is 1029 sqm and has approved plans in place. The stand has views over Nelspruit, and is situated close to Penryn College. 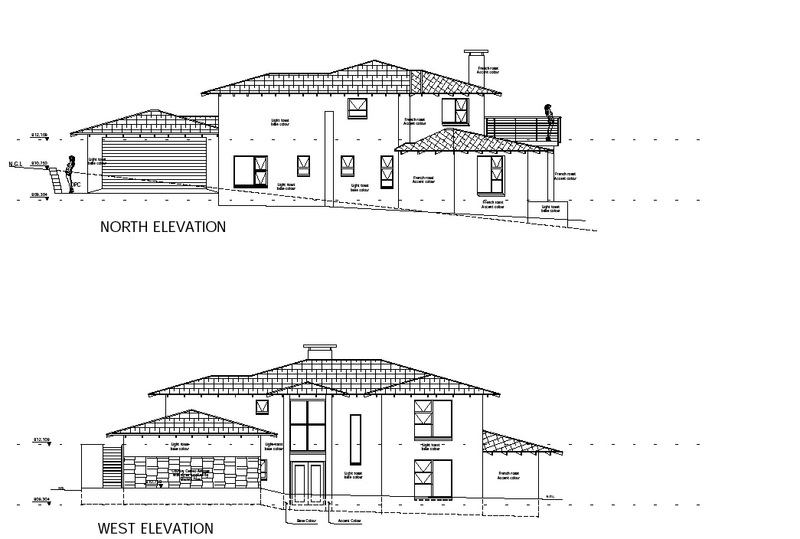 Sign-up and receive Property Email Alerts of Vacant Land for sale in Drum Rock, Nelspruit.